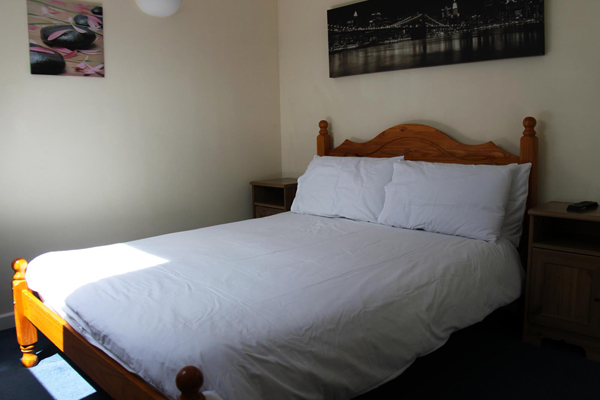 Bridge Farm Guest House Bristol is a unique guesthouse, situated on the road to Bristol Airport. We are just a short 10 min drive from the heart of Bristol’s old town – an exciting place to start exploring whether visiting for business or pleasure. 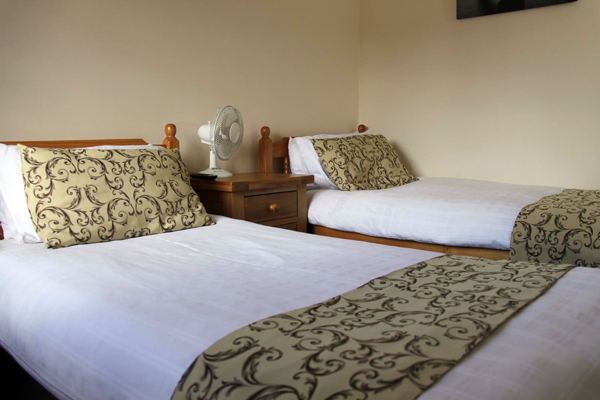 Bridge Farm Guest House Bristol offers quality accommodation at affordable rates. 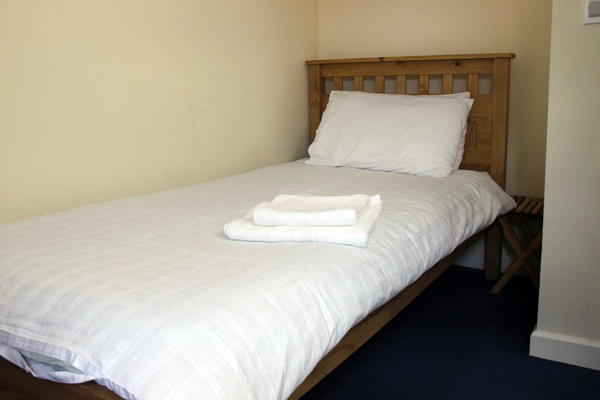 All our rooms are en suite and have TV with Freeview, plus Tea and Coffee making facilities. FREE WIFI is available in the reception area and some rooms on request. Breakfast is delicious choice of free range local produce including fresh coffee, orange juice, toast and Full English Breakfast / Vegetarian Breakfast all cooked to order. Breakfast Cost: £9.50. Orders must be made when booking your room.